Would you like to visit the northernmost capital in the world and do all your sightseeing from there? 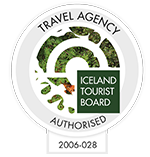 Snæland Travel offers guided tours tailor-made for people wanting to spend a long weekend in Reykjavik. Like this they can make most of their stay during that time. Reykjavik is a city that is literally next door to nature. So beyond the restaurants and museums of the city are rift valleys, glaciers, hot springs, and volcanoes, unlike any other city you can visit. 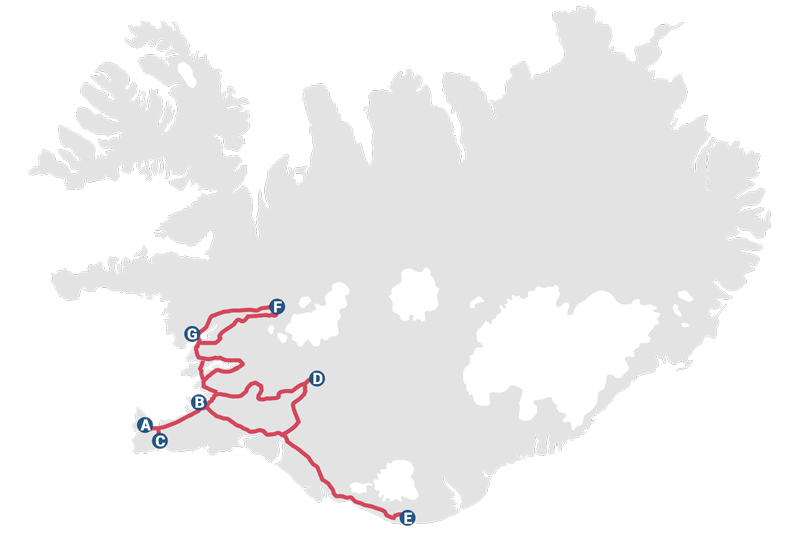 A Reykjavik City tour to get familiar with the city and introduce the highlights of Reykjavik´s past and present. Afternoon Blue Lagoon tour. Tour to the famous Blue Lagoon with its milky blue waters that are rich in mineral salts and fine silica mud leaving your skin smooth and refreshed. Saturdays, we tour the famous Golden Circle with Thingvellir National Park, the Great Geysir hot spring area and Gullfoss, the Golden waterfall. Day tour along the south shore of Iceland with its beautiful waterfall, active volcanoes and magnificent glaciers. From early February to the end of November Guaranteed departures every Thursday.